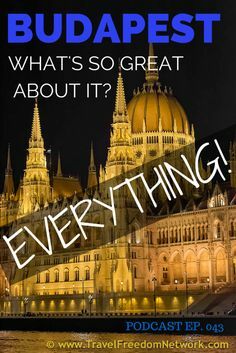 So you’ve decided to go travelling? Whether you’re going travelling for 1 week or 1 year there are some important items you need to have on your travel checklist. Naturally having the right backpack, clothing and shoes are all important things to consider. But there are a few things that you may not have even thought to put on your backpacking checklist. 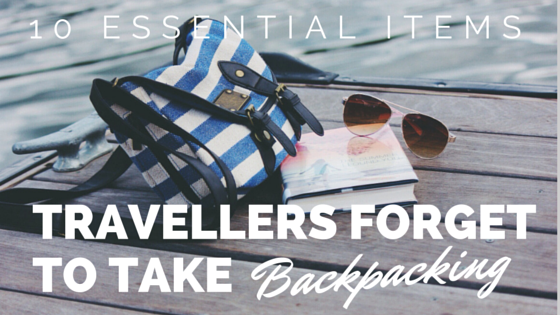 Having these essential items on hand can actually make your trip a much easier, more hassle free experience. These are a MUST for any traveller. Perfect for sleeping in dorms, on trains, buses, planes, with bright lights blazing. 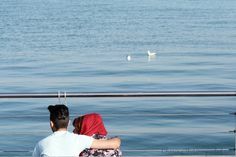 Block out the sound of people who are talking on mobile phones, watching a movie on their laptop or have a child that they can’t seem to settle. Maybe you just need an afternoon siesta. 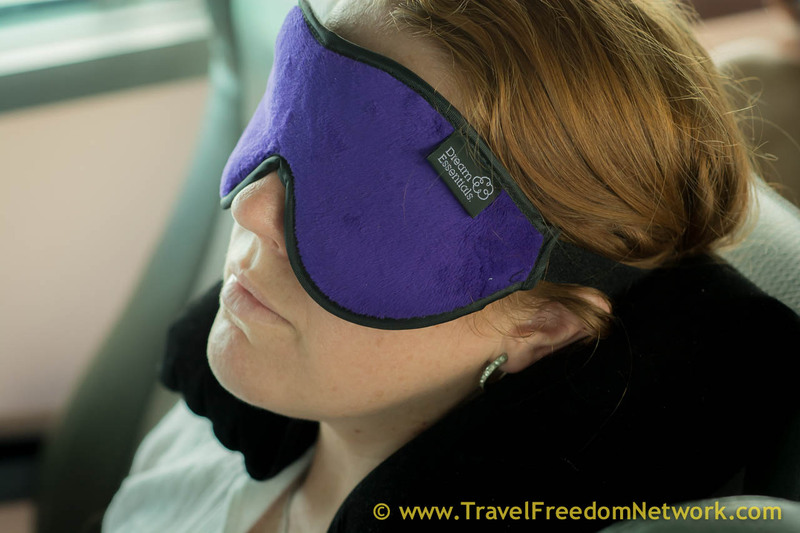 Have your trusty ear plugs on hand to block out the majority of sound and your eye mask to block out the light. 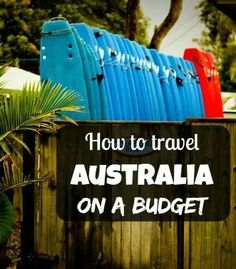 There are obviously a ton of different options to choose from so have a look around to see which ones might suit you, and your personal travel needs. We never travel without them. 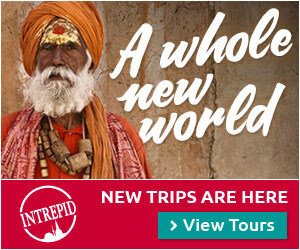 This was recommended to us by our good friends at Magic Travel Blog. It has been a life saver, or at least, a clean sleep enhancer. Not all hostel sheets are clean. On sleeper trains you often have to pay extra for sheets, or none are available at all. Some hotels (in hotter climates) don’t even supply a top sheet on your bed. If you have your own bed sheet you know that you will always have a clean surface to sleep on and it’s lightweight and easy to wash, unlike a sleeping bag. One money saving option is to make your own bed sheet. The Cocoon Sleeping Bag Liner / Travel Sheet can be used as a standalone warth weather sleeping bag, a bed sheet or a washable sleeping bag liner. The Microfiber Sleep Sack is similar to the Cocoon product above but made with microfiber to make it extra soft. Not all places in the world have reliable electricity. In fact many suffer from regular blackouts. Having a trusty headlamp in your backpack will allow you the power of sight whenever these pesky blackouts occur. You may be thinking “why not just carry a torch instead?” Well, headlamps are even better than a torch (flashlight), because they allow you to have both hands free while you are trying to find things in the dark. If you only have a torch and you’re trying to finish cooking dinner in the dark, being one-handed isn’t the best option. Also, for the camping and hiking enthusiasts, it allows you the ability to pitch tents, set up camp etc. and have both hands free at all times. 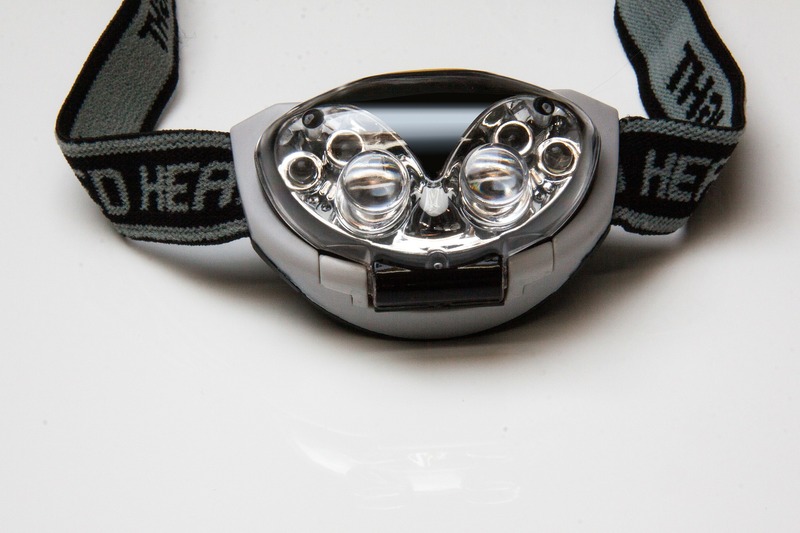 The Petzl Tikka Headlamp has up to 120 hours of runtime on a set of batteries (using the lowest setting). Maximum Brightness of 40 lumens. The Energizer Finder Headlamp burns brighter at up to 100 Lumens. Runs for 5.5 hours at the max setting. A universal adaptor while travelling is a must. But did you know that you can get them with built in USB plugs? Now you can charge your USB gadgets at the same time as straightening your hair or charging your electric razor. This cuts out a lot of time wasting of having to take turns with charging your different electronics. 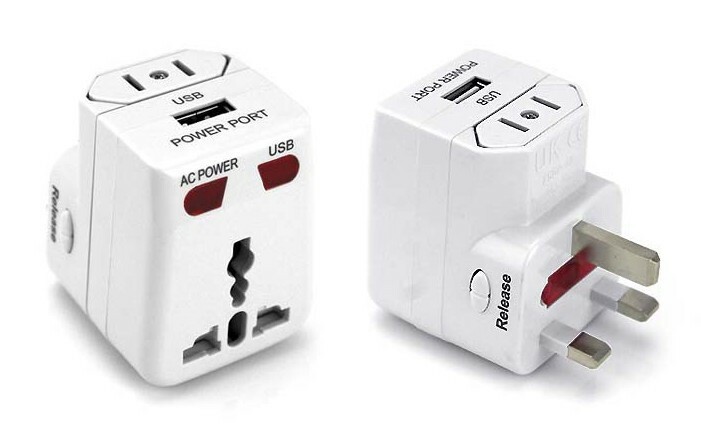 The Tripshell Travel Adapter has a double USB and supports power in 150 countries. Tom has been using the same GGI World Travel Adapter since 2008. Single USB and support for all countries. It’s pretty beaten up now after years of travel but still going, just. The Belkin 5 way outlet is for travellers who need more power! This is the US edition, it has 3 AC sockets and a double USB as well as surge protection. In addition to this, if you are travelling to countries that do not use US sockets, you’ll need a local socket adapter too. * NOTE. These travel adaptors are not voltage converters. Check that your electronics are multi-voltage compatible before plugging them into the wall in a foreign country. Some countries don’t have the best crime records when it comes to pick pockets or bag snatchers. This is why it’s important to carry a money belt to keep cash, passports and other valuables safe. Just remember money belts are not designed to keep all of your money in. If you keep lifting your shirt to get out money every time you make a purchase, the thieves will catch on pretty quickly. Money belts are for your main stash of cash, passports and other valuables that you may need in an emergency or are not willing to leave behind in the hotel. Keep your walking about money in your pocket/wallet. 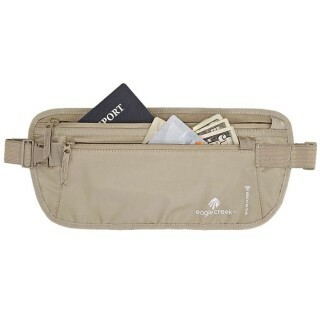 The Eagle Creek Money Belt is your standard option. No frills, does what it says on the tin. A decent product from a brand manufacturer. This Generic Money Belt does about the same job as the Eagle creek option at a fraction of the price. For the ladies there are now a few nifty bras that have built in pockets for cash, credit cards etc (they usually cannot fit passports). Not only is this great for travel, but also having a secret cash stash when you go out to clubs is handy if you don’t want to carry around a handbag or clutch all night. The Asics Women’s Abby Pocket Bra has 2 hidden pockets built into the bra. The Eagle Creek Bra stash pocket is a small silk pocket that will fit credit cards/cash. It will attach to any bra so is more convenient than having to buy a load of new bras. Why TSA (Transportation Security Administration) lock rather than just any old lock? Well, while travelling, airport security have the right to inspect your bag at any stage. 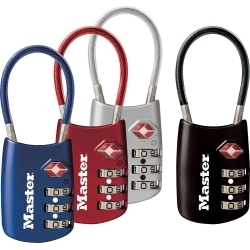 If you have locked it with a TSA approved lock, they then have a master key to open your lock. If not – they will just cut the lock and it’s bye bye lock for you. Having a lock is not only helpful to lock up your backpacks but also while staying in hostels. If you are staying in a dorm you may be offered a locker to keep your valuables in – it’s best to have your own lock rather than trust the one offered by the hostel – if you are even offered a lock at all. Some hostel room doors are only locked by a simple lock on the door, if you have your own lock (rather than the one offered) you then know no one dodgy can find a master key and break into your room. There are loads of options for these. We prefer combination type locks like the Master Lock 4688D TSA because you can’t lose a combination – unless you get super drunk – and if you are travelling with a friend or partner you don’t have to share round a bunch of keys. 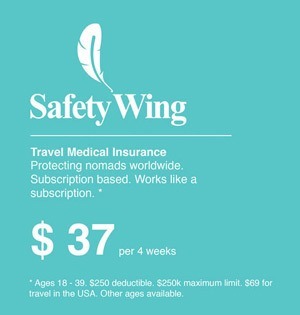 Need for this does depend on how long you are planning on travelling for. If you’re going on a short weekend away you may not feel the need to do any laundry. But if you’re staying away from home for longer, than these are an essential buy. Small and lightweight a clothesline can squeeze into almost any small space you have in your backpack and is a life saver if you need to do a quick hand wash.
We’ve found that randomly hanging things around the hotel room doesn’t work too well – over the TV, hanging underwear along the curtain rods etc. That usually ends with your clothes being covered in dust and more dirty than when you started. A cheap, light weight clothes line is an easy solution. Sea to Summit Lite Line Clothesline . Good quality, all purpose brand name option. The 5m Outdoor Windproof Clothesline is a decent budget, generic option. This little product has saved our butts on numerous occasions. With the aid of gaffer tape we have fixed (temporarily) tears in backpacks, taped broken shoes back together, fixed leaky radiator hoses on car engines in Mongolia and held in place electrical plugs in dodgy power points (maybe not a health & safety ideal… but if you need to charge things, then desperate times call for desperate measures). 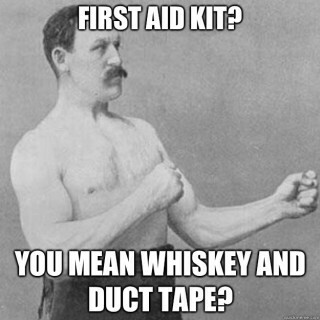 A roll of gaffer tape is something we can’t live without while on the road. Duck Brand 1265013 Colored Duct Tape, Black, 1.88-Inch by 20 Yards, Single Roll – a good value for money option. another use for gaffer tape…dealing with annoying dorm mates. As with the bed sheets not all hotels provide clean towels – if they supply a towel at all. Carry a light micro fiber towel wherever you go. They pack down to take up less space in your backpack, are far more lightweight and are faster drying than regular towels. On a side note they are not ideal as beach towels, though still ok, as the sand sticks to them like crazy. Other than that they’re fantastic. These generic Multi-purpose Ultra Absorbent Microfiber Sports Towels come in many sizes and colours at a reasonable price. 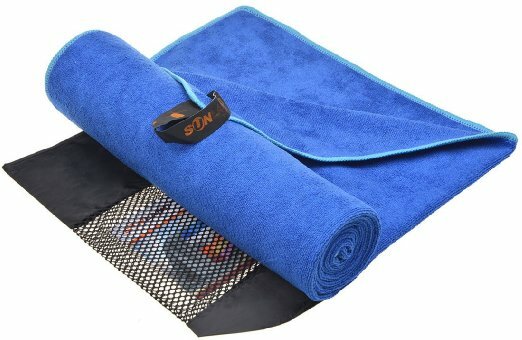 Sea to Summit DryLite towel – XL,Eucalyptus do the same job but with brand name reliability and a price to match. This was a great recommendation we received from a couchsurfer who was staying at our place. Why had we never thought of it before? They are so versatile, come in a variety of sizes and can be used for an incalculable number of things while travelling. If you are going to a beach destination, use a large zip lock bag to keep your sandy, and possibly still wet, swimwear away from the rest of your dry clothes in your backpack. If you are travelling with medication i.e malaria pills, birth control, paracetamol. – keep all of the satchels in a zip lock bag to prevent any moisture getting in and ruining the pills. Before you go on an airplane place any liquids like shampoo, body wash etc in a zip lock bag. So if it explodes mid flight, all goo should hopefully go in the bag and not on your stuff. The options for uses of zip lock bags are endless. They really do come in handy. Order Zip Lock Bags online or just grab some from the supermarket. We normally have a few large and small ones. Pack more than you need initially as they are not durable forever. What did we miss out? 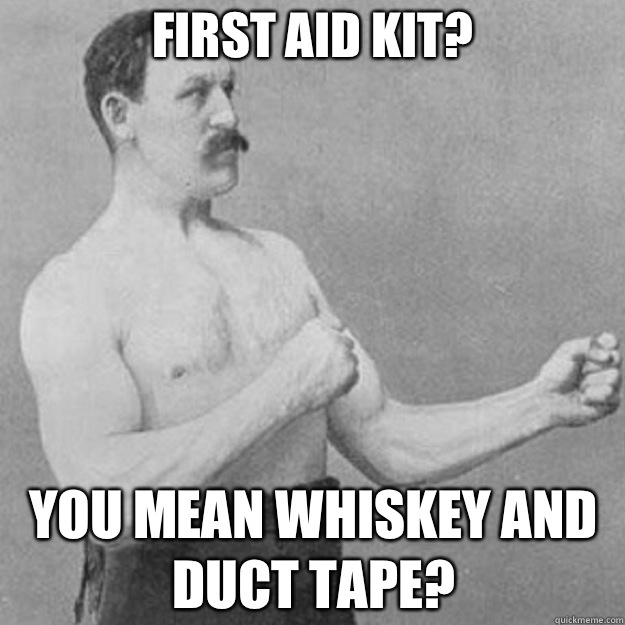 Leave us a comment below with what else you have on your backpacking check-list. If you liked our list can you do us a favour? Share this post. sounds exactly like my packing list! The clothes line is imperative as well as a good head lamp! Love love love this. I like the headlight idea. I was thinking the same thing about torches. I never thought about bed sheets so that’s awesome info ! Exactly what we needed, especially when we like to pack last minute and tend to forget all these seems not important stuff which is not true! 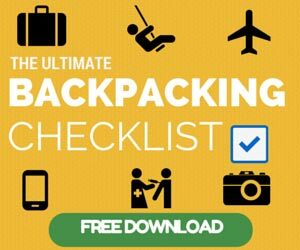 Great list for serious backpackers! We always wrap our clothes and other items in large zip lock bags, as well have a handy small and light travel adaptor which recently came in very handy in Vietnam! Thank you for the info you share and I am reposting them giving all the credit to you. Thank you.